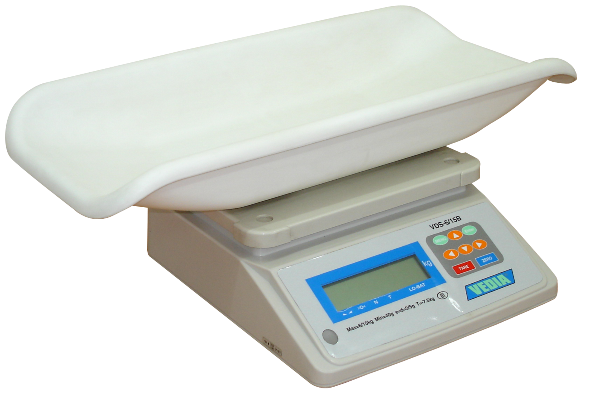 Electronic baby scale is intended to measure the weight of the babies in maternity hospitals, policlinics and households. 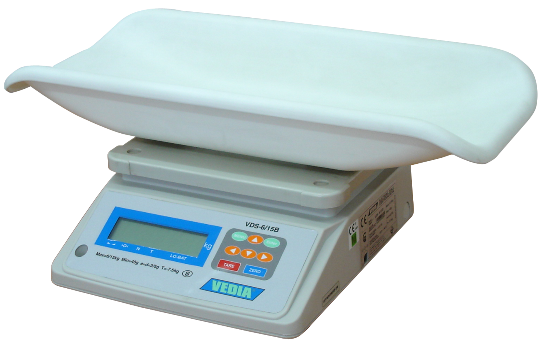 It is a dual-interval scale with maximum capacity 6kg/15kg and value of the scale divisions 2g/5g; therefore, more accurate measuring in the 0kg up to 6kg range is possible. 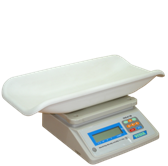 Especially designed plastic basin, installed on the load receptor ensures easy, convenient and secure measurement. 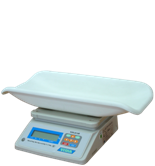 The European CE certificate for approval type guarantees the quality and the characteristics of the scales. It also gives the right for legal use in all medical institutions not only in Bulgaria but within the boundaries of the EU as well. 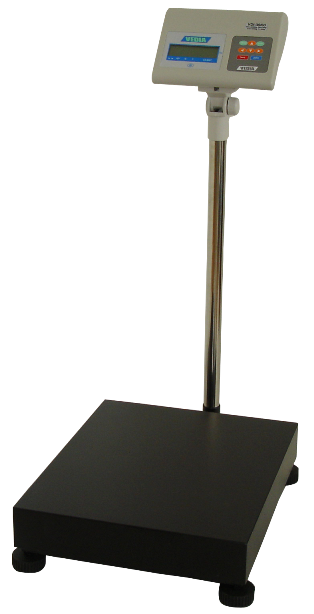 The scale is intended to measure the personal weight in fitness cetres, medical institutions and households.It is a dual-interval scale with value of the scale divisions 20g/50g. The European CE certificate of type-approval guarantees the quality and characteristics of the scale and gives opportunity for its legal use in all sorts of medical institutions, fitness centres and also in various official or non-official sports activities organized not only in Bulgaria but in the entire EU territory as well.